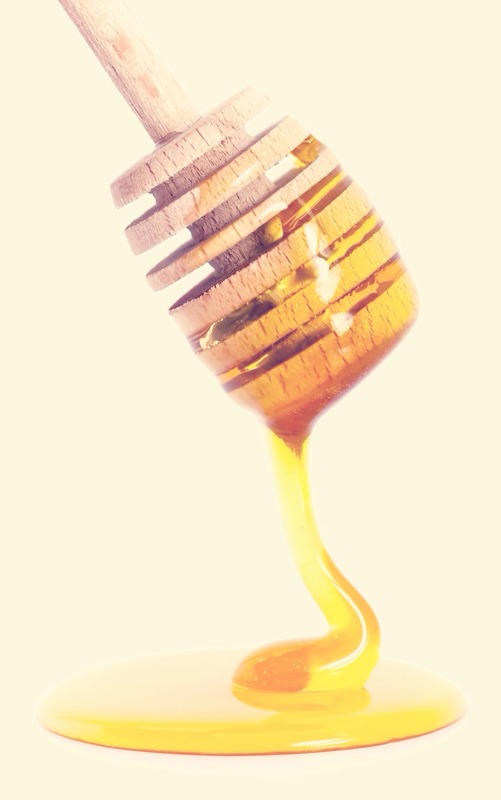 Eating a Spoon Of Honey A Day, Makes A Better Skin Texture, Tone & Etc. Eat a teaspoon or as much as you like. To see more results, eat more than 1x a day.